Are you an ambitious sports tuner and do you have speed in your blood? Are you driven by adrenaline? Then change to Radical Tuning with KONI COIL-OVER SHOCKS! 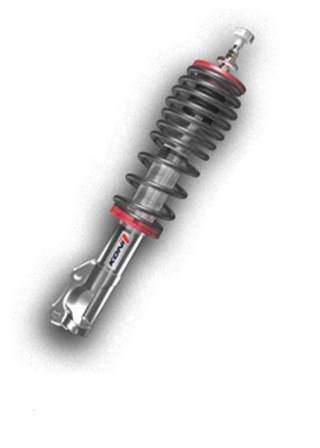 Be inspired by sports coilover suspension at the highest performance levels – individually adjustable to suit your driving style.